Last week I was in Malaysia for Social Media Week Malaysia. What changed from last year? Well the conversations about what people were doing in social media were much more advanced. A year is a long time in a country evolving as fast as Malaysia is. I meet several people who had been to the same event the year before who had taken what they had learned and used it to grow their businesses. My overall feeling was that social media marketing in Malaysia is very closely behind that of the USA and I find it interesting that this is something that they can possibly and quickly catch and overtake the west at. On another not it was heavily backed and attended by senior members of the government who sat through the sessions and who asked lots of questions wanting to know as much as possible, you would not see that in many other countries. 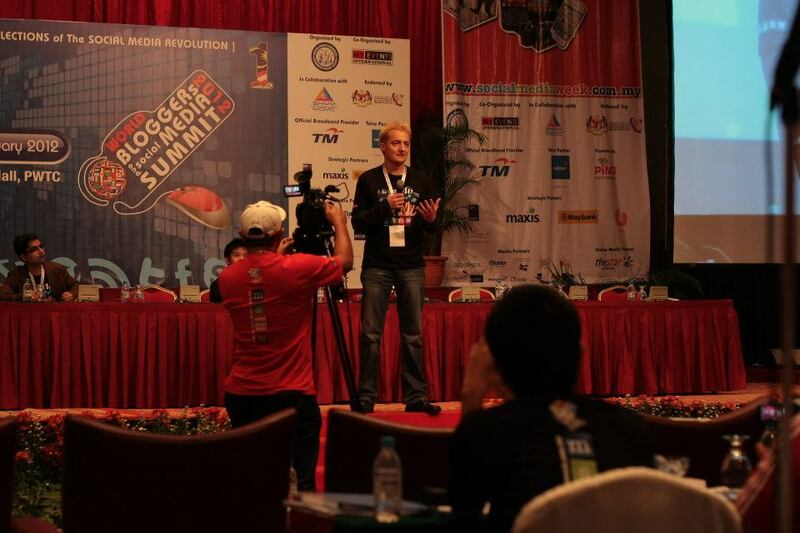 I would like to thank the Malaysia people, government and myevents-intl.com for making it a great event and trip.